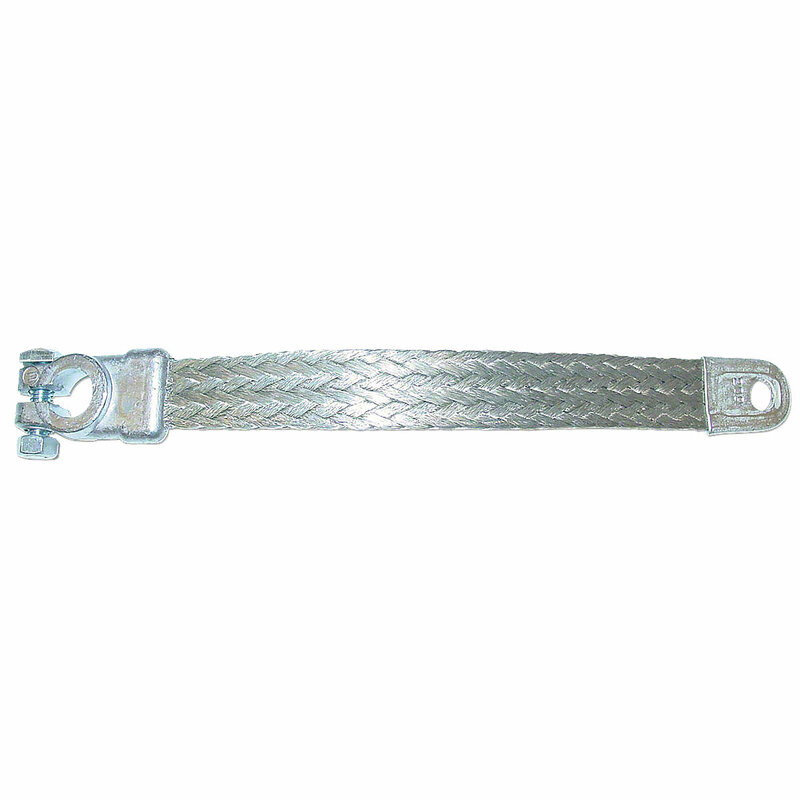 13" battery ground cable for massey ferguson and massey harris tractors. 13" Battery Ground Cable For Massey Ferguson and Massey Harris Tractors. 2 Gauge, 13" Long, 1/2" Eyelet Opening.